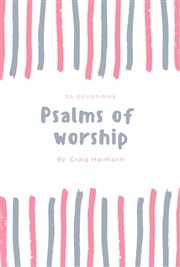 Words of Worship is a devotional resource for individuals or groups to use based on 30 hymns and songs. The devotions are about 5 minutes in length and have a YouTube link for you to click on after each prayer, so you get an understanding of each hymn and song, if you may be unfamiliar with it. 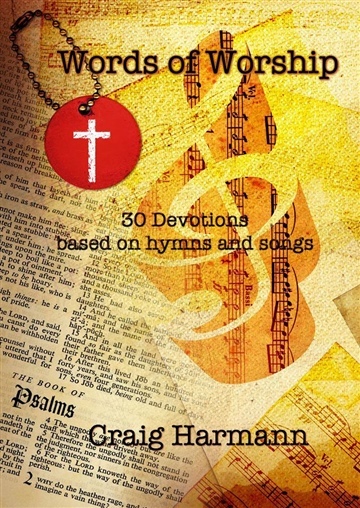 Craig Harmann is the Minister of Music and Celebration at St. Timothy Lutheran Church in Houston, Texas. 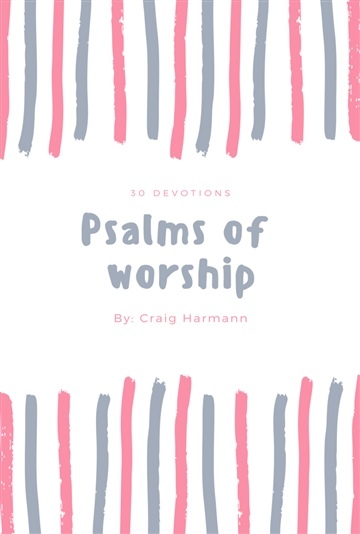 Craig is passionate about music and worship and connecting people on a deeper level. Craig is a church musician who appreciates all music, and wants to see all music done excellently to God's glory. 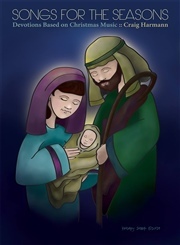 He is also a husband and father.